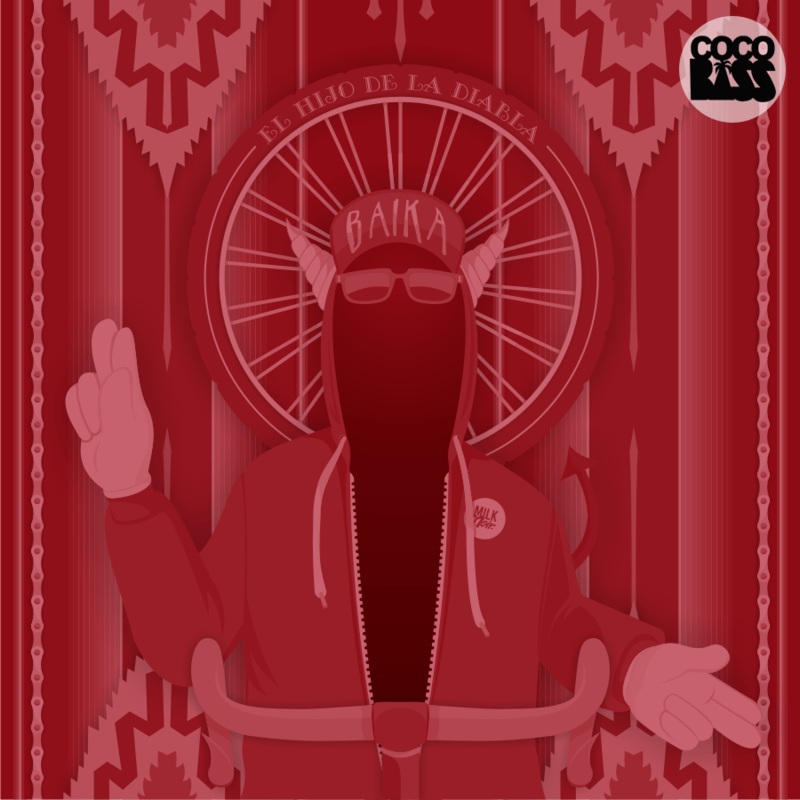 EL HIJO DE LA DIABLA aka Ivan Rodriguez from Koñorteño, the most exciting band from Tijuana, who also a close pal from Los Macuanos is releasing his highly anticipated BAIKA EP for FREE via COCOBASS. so Tropicalbass couldn’t miss it!! !